Vegan Skincare Offer for SSV followers! 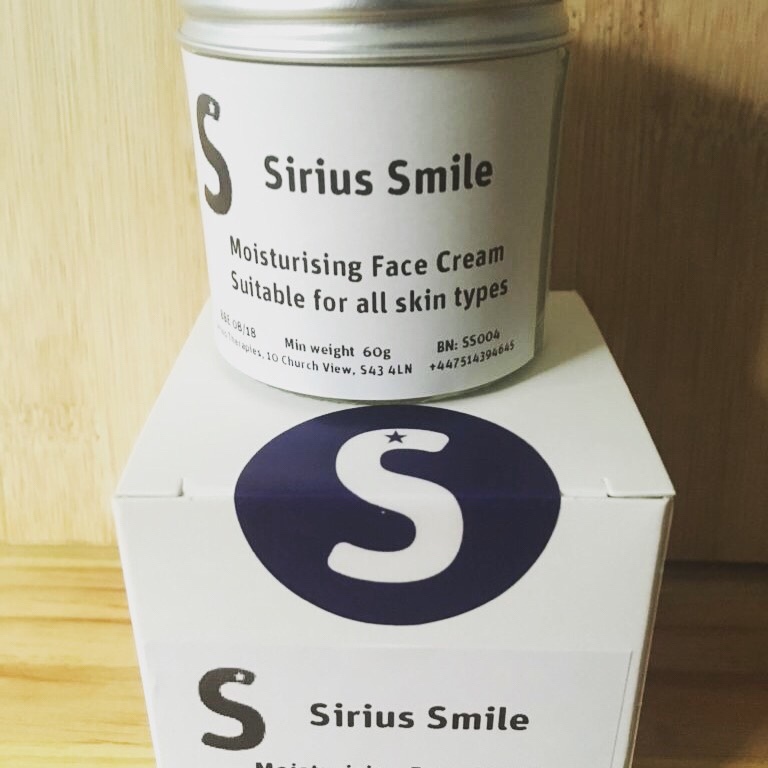 I first introduced SSV followers to Sirius Therapies back in April 2018 when we did a vegan face cream giveaway on here. 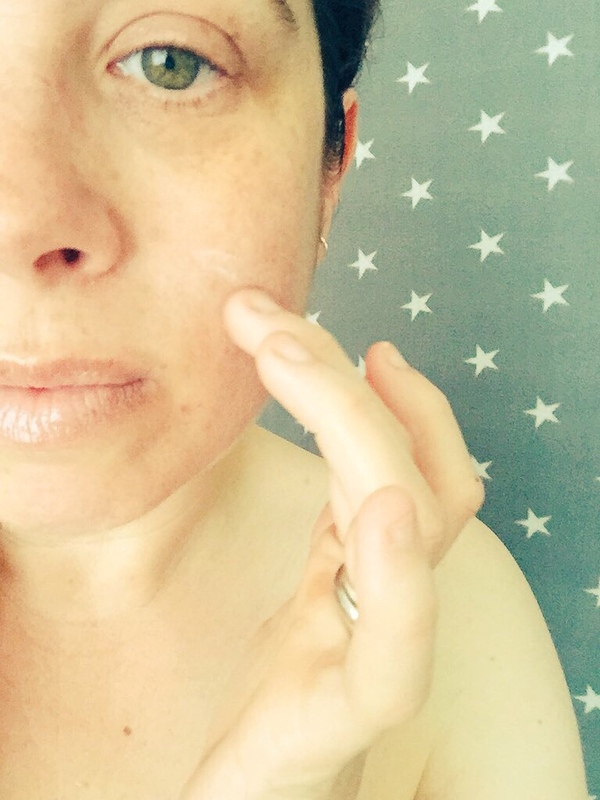 I’d just started using the moisturising face cream (below) myself which I loved instantly. I’ve been using it over 3 months now and I really wouldn’t think of switching to anything else now (as long as Emma keeps making it!) it’s so lovely. 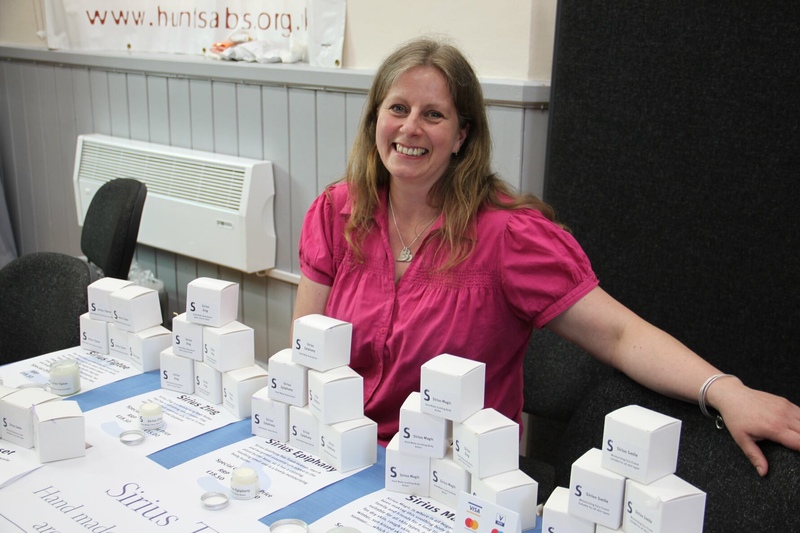 So Emma Salt (above) set up her Natural Plant Based Skincare and candles business – Sirius Therapies in January 2018. 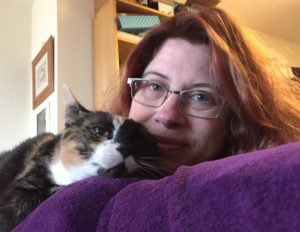 Emma lives in Derbyshire with her family where she practices as a sports massage therapist and aromatherapist (for humans and animals) and creates her beautiful lotions and potions. Emma has very kindly given Super Savvy Vegan followers a generous discount of 20% off orders over £15 on her Siriusly Yours website. All you have to do is use the code savvy20. There will still be a charge for postage too. 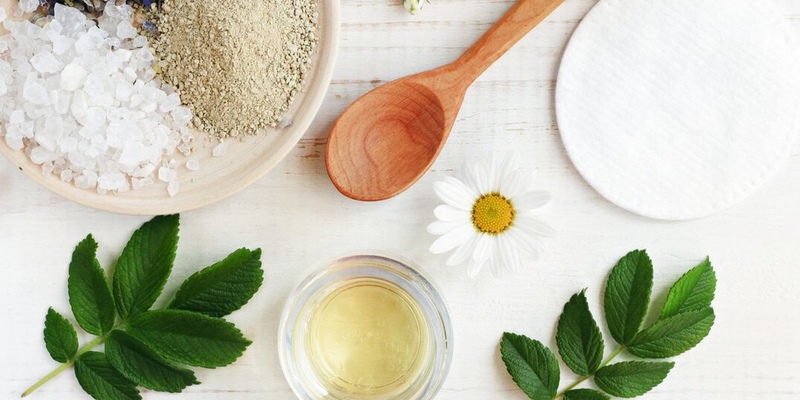 Items I can personally recommend include the face cream which is suitable for all skin types and is full of nourishing, natural anti-oxidants, plant butters and essential oils. It smells absolutely amazing with geranium which I adore and myrrh amongst the plant based ingredients. I use it on my face after my shower in the morning and it’s perfect for my skin which I’d class as normal with a couple of dry areas. Oh! And believe me just a tiny bit goes a very very long way. 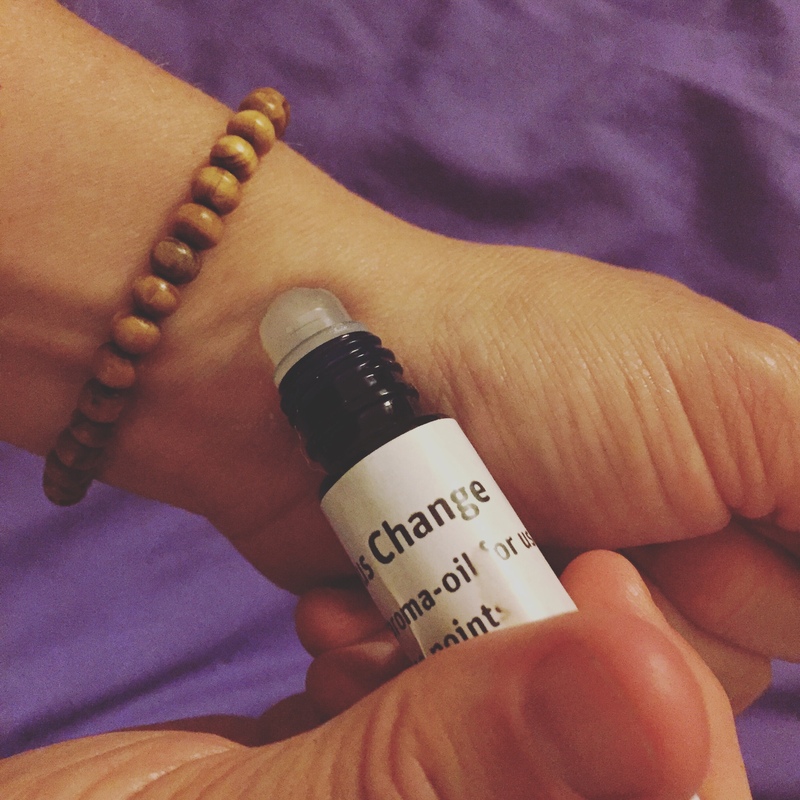 As a woman of a certain age, I also love the Sirius Change pulse-point aroma oil. It’s like first aid for those hormonal episodes and I have it with me at all times now! I’m also using Sirius Slumber to help me sleep better and I’ve literally just slapped Sirius Magic all over my 16 year old who has just returned from an expedition in Wales covered in bruises from caving and sunburn! If you liked this post then please subscribe to my newsletter for news on new vegan products, competitions, giveaways and discounts. If you’re looking for more money saving and cash creating ideas – join the friendly Super Savvy Vegan Facebook group. I’m also on twitter and Instagram. Disclaimer: I was kindly gifted these samples by Emma but stress these opinions are 100% my own. If you are interested in working with me – click here for more info. Next post: Donut miss this vegan craze!